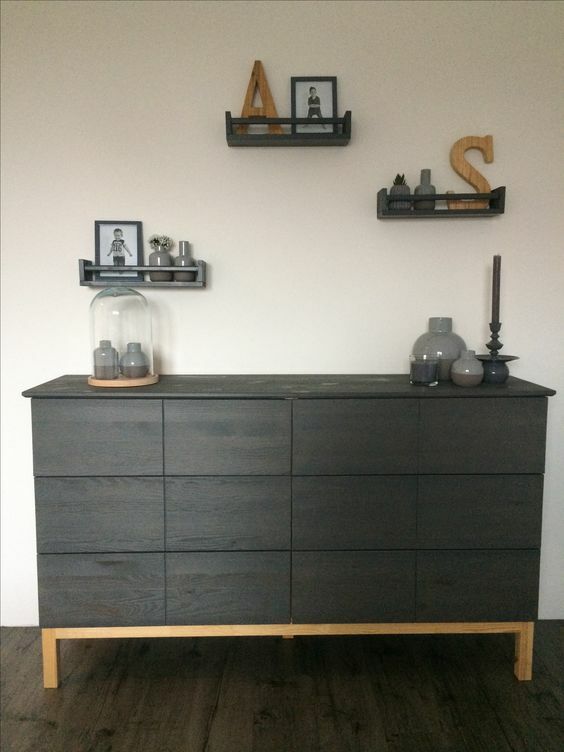 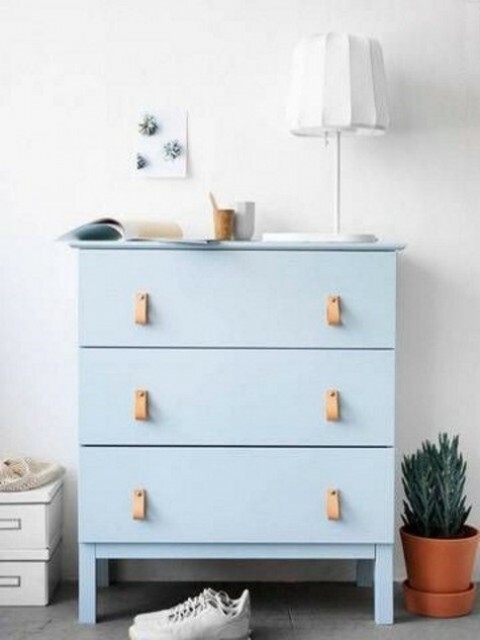 IKEA is one of the most famous furniture brands, and we continue sharing some of their creations and ways to hack and use them in the interiors. 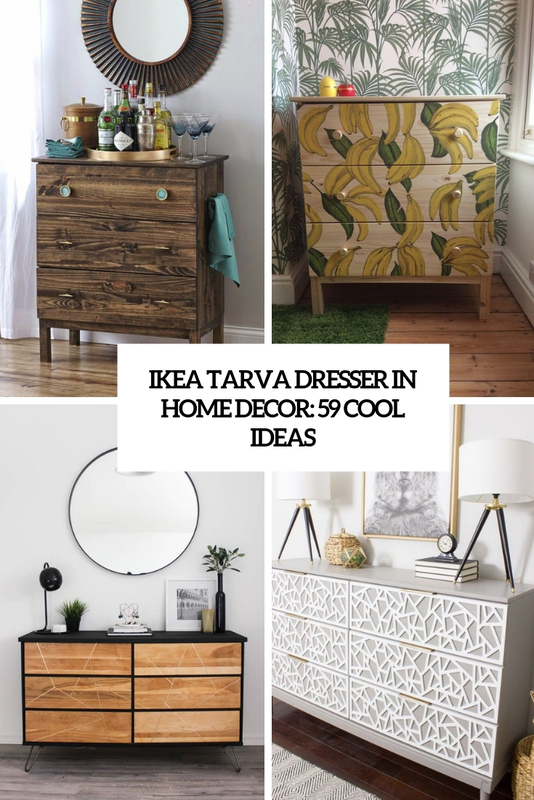 Today we will talk about fabulous Tarva dresser and its versions made by various owners and designers. 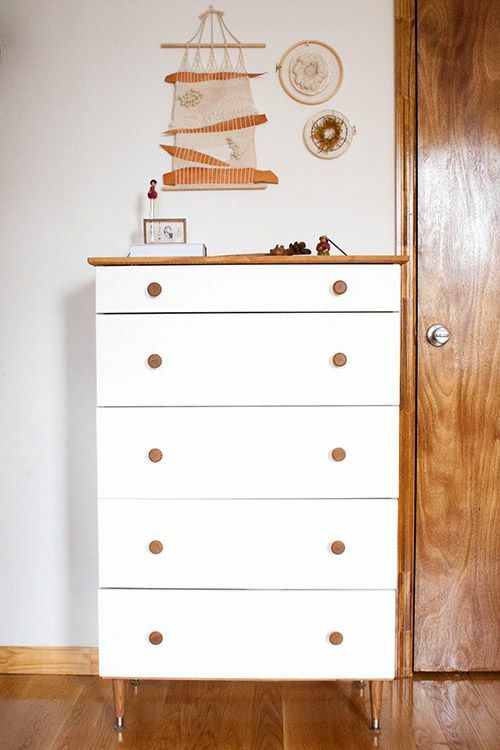 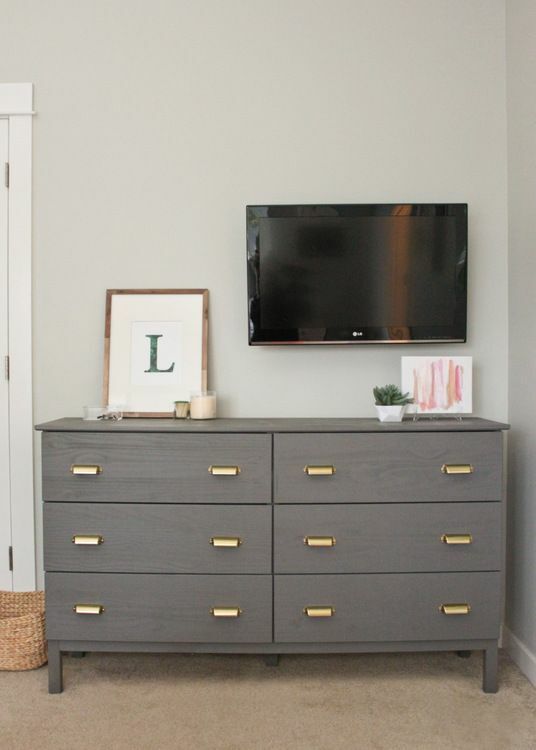 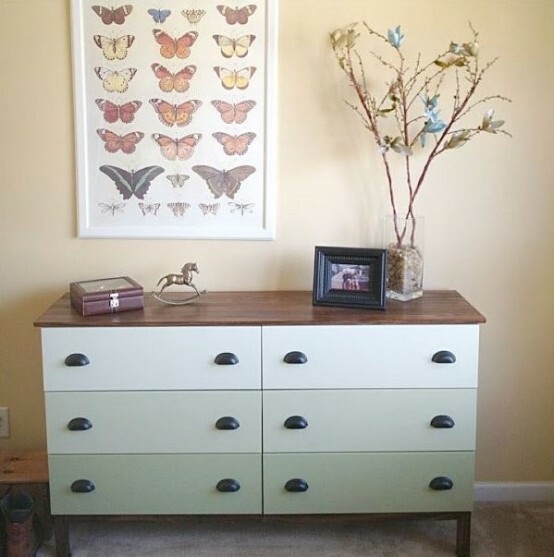 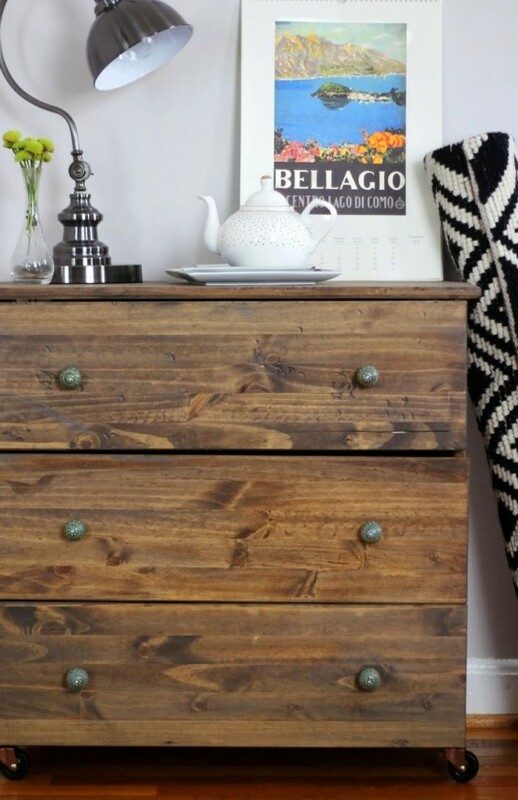 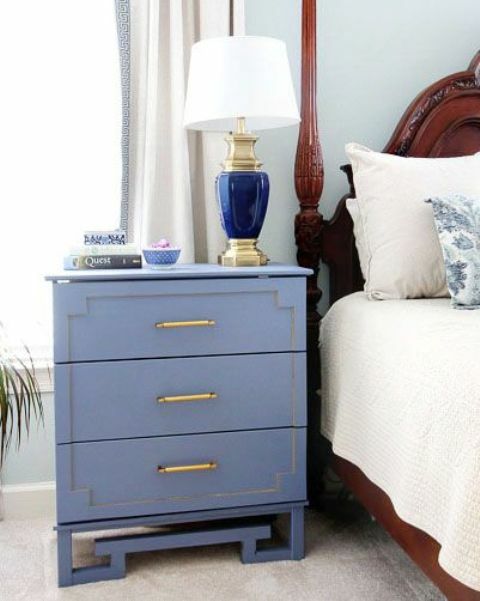 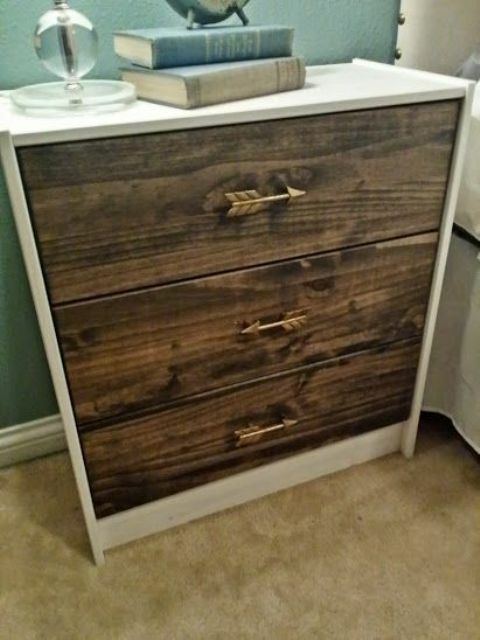 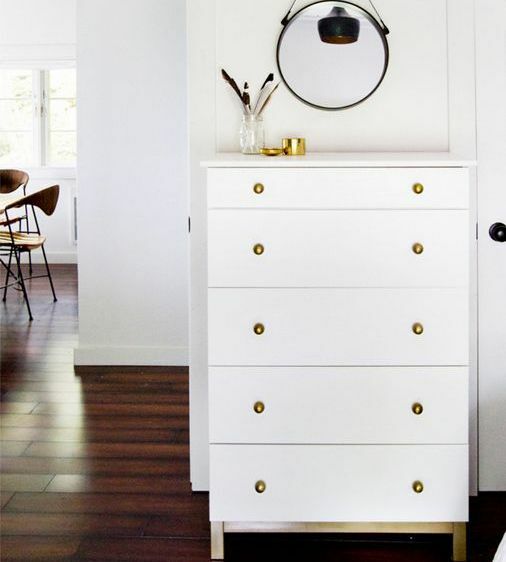 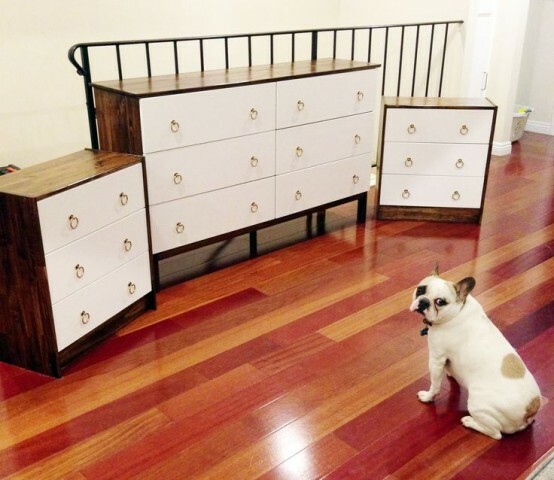 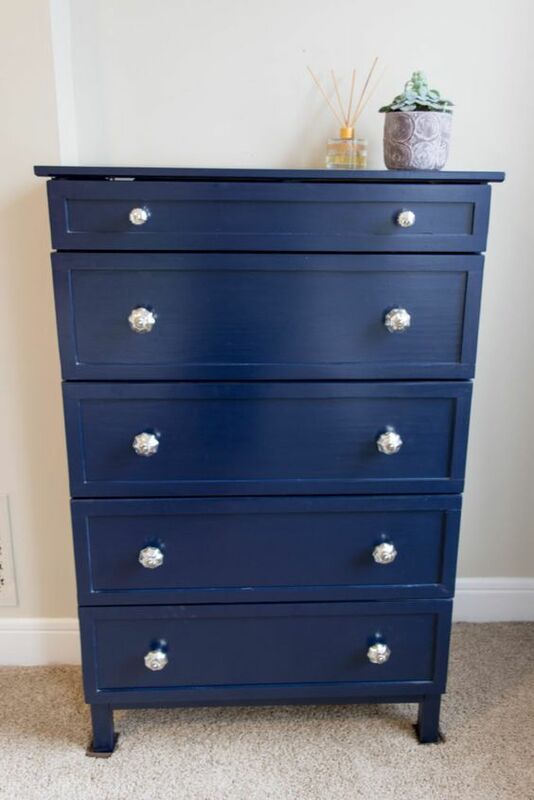 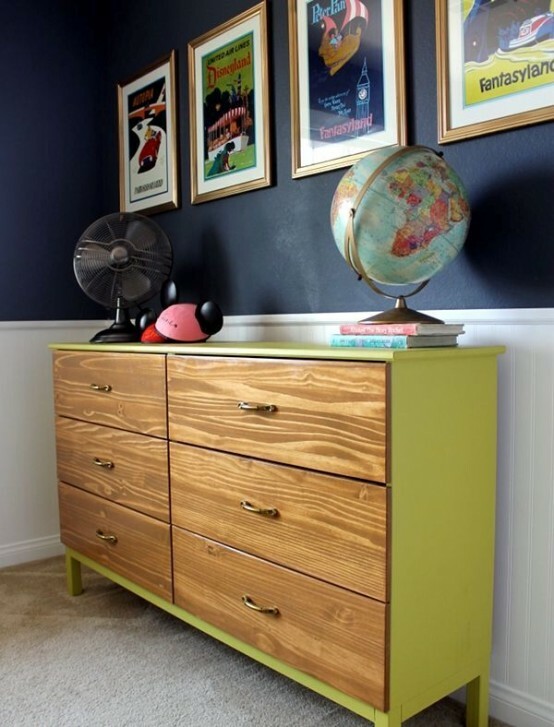 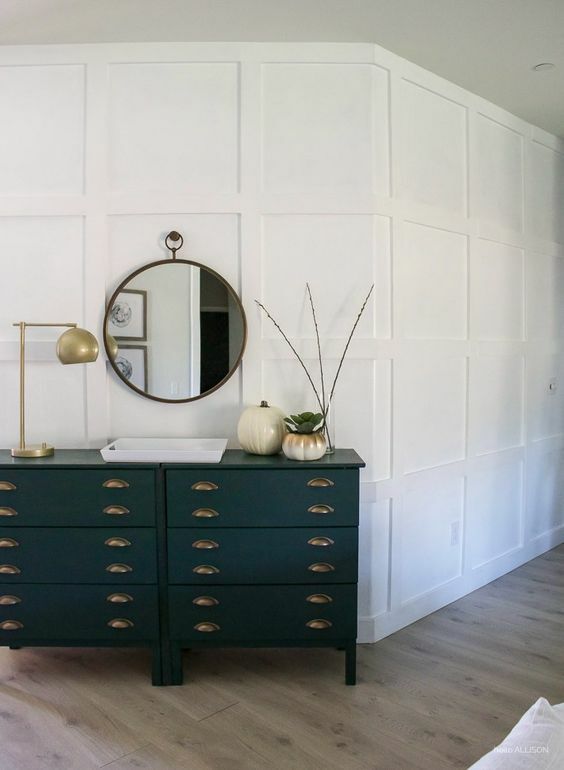 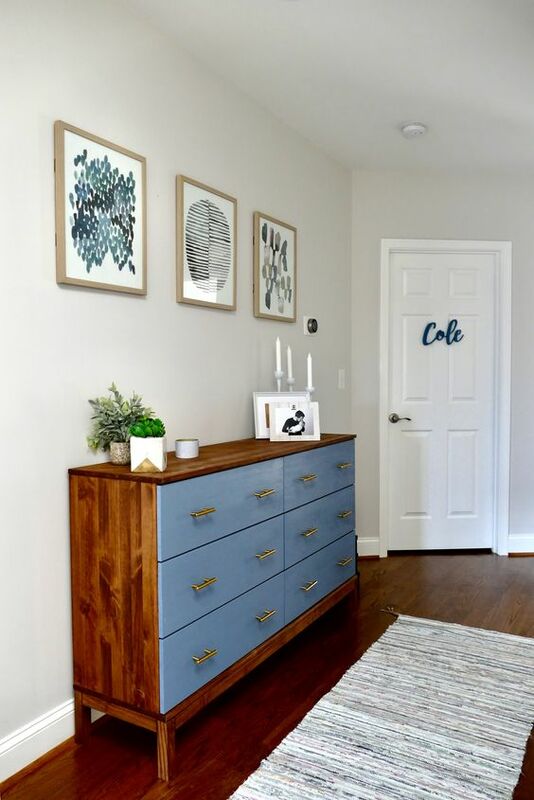 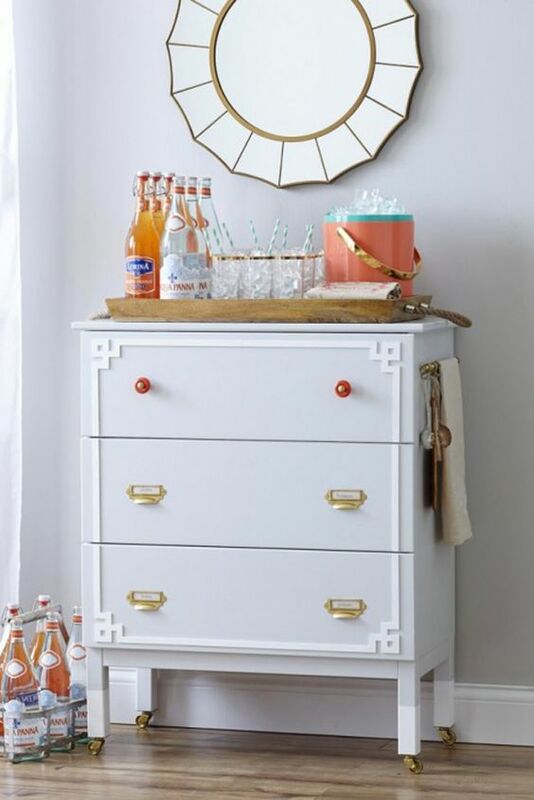 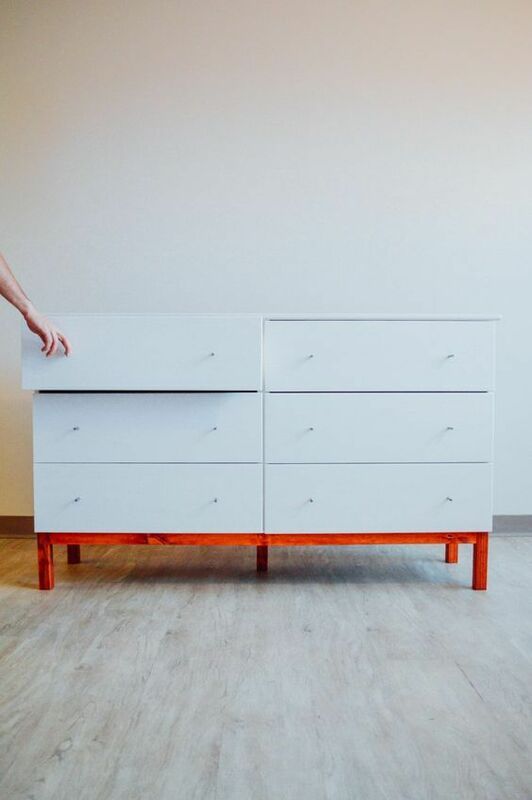 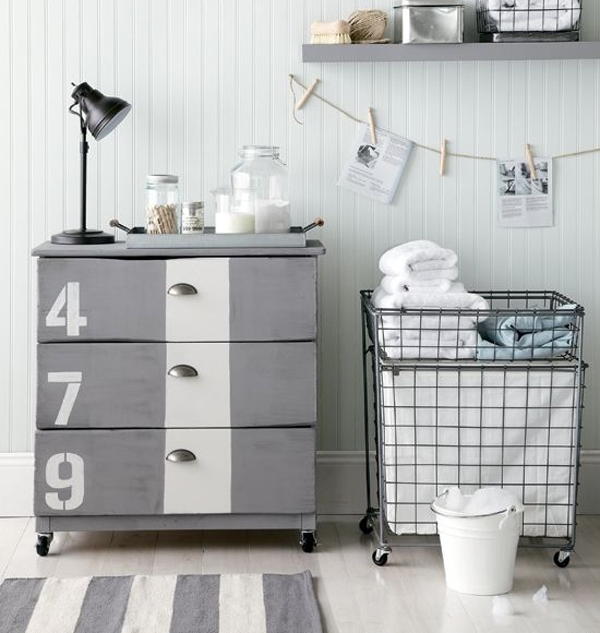 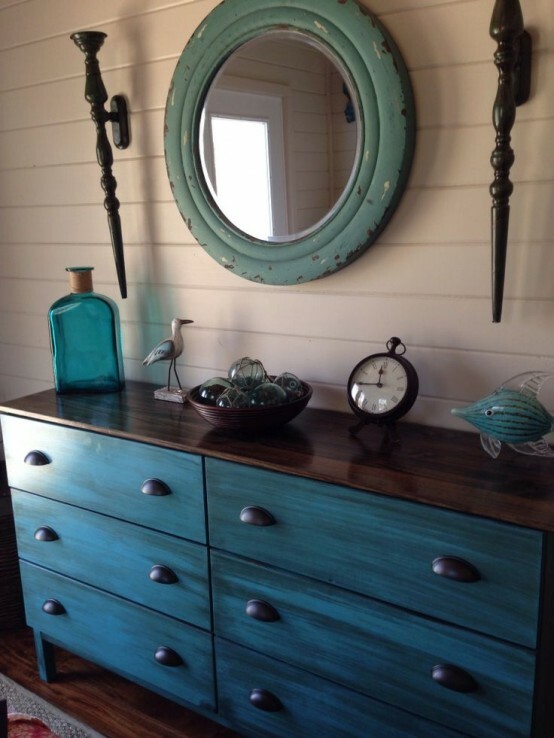 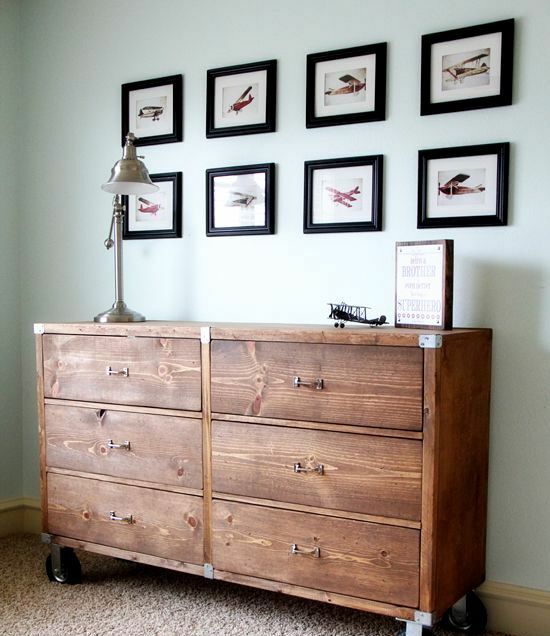 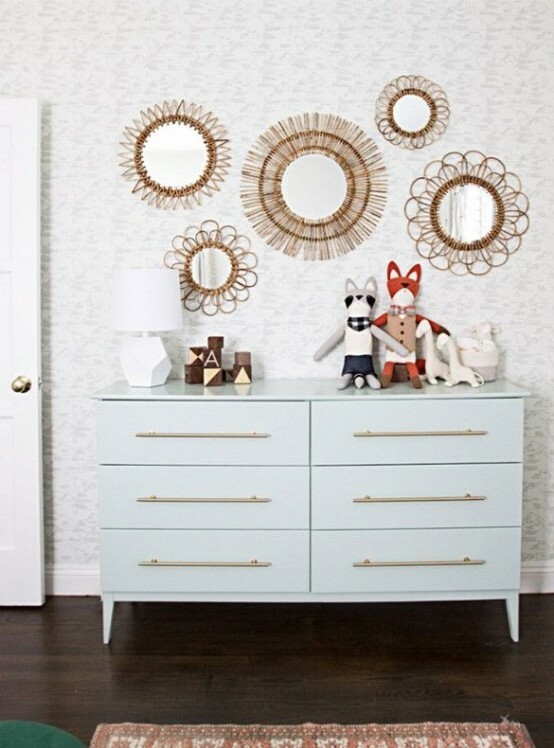 This timeless dresser is great for any interior, and you can hack it as you want: paint and spray paint it, and of course change the knobs because they often add much to the décor. 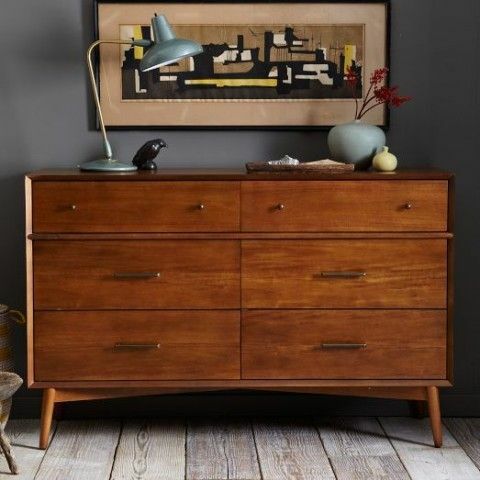 It can be minimal, Scandinavian, retro, mid-century modern, glamorous or any other – just hack it as you need and enjoy! 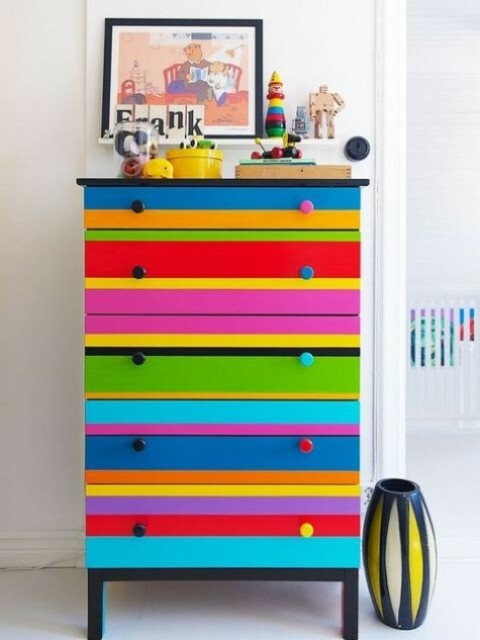 If you love bold colors, there are many options to go for! 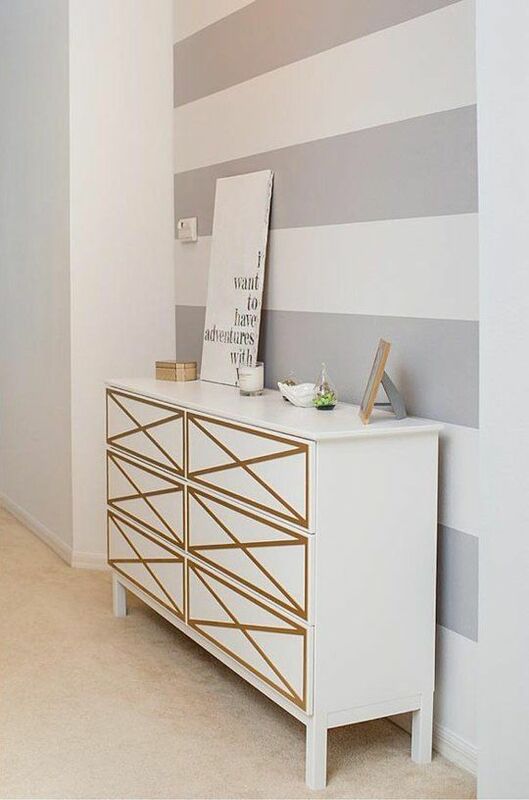 First of all, you can paint your Tarva the way you like: in a solid color, with an ombre effect, with a gradient effect, geometric patterns or any other images and stencils that you like. 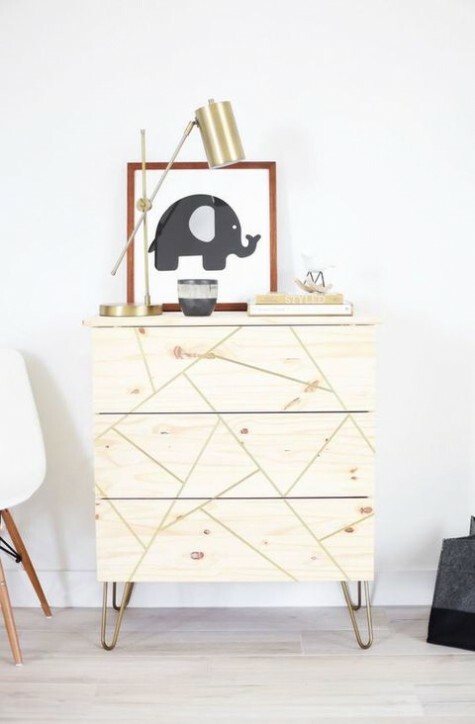 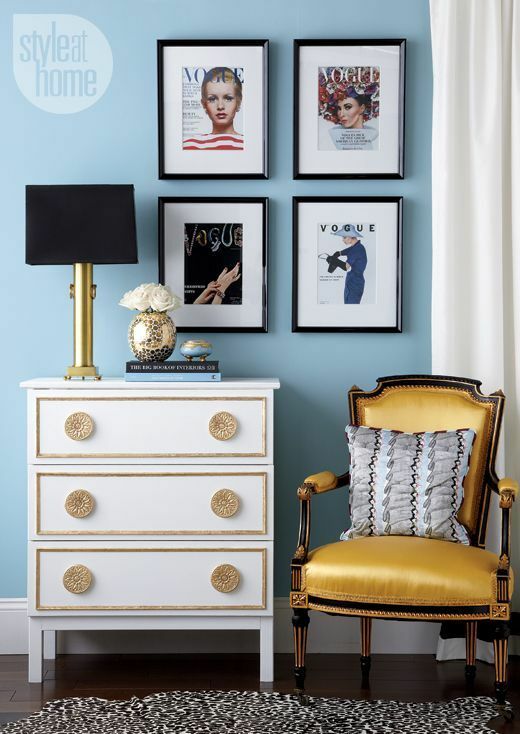 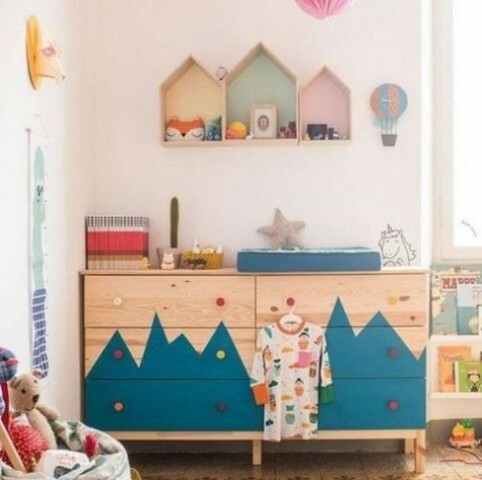 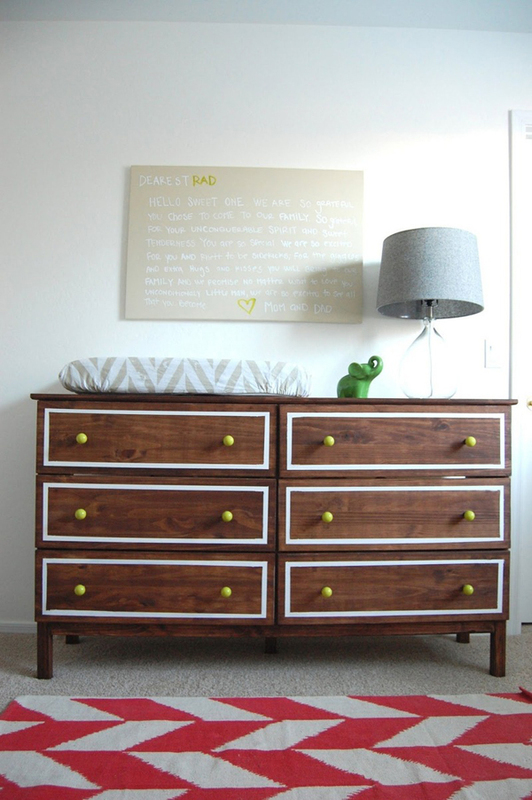 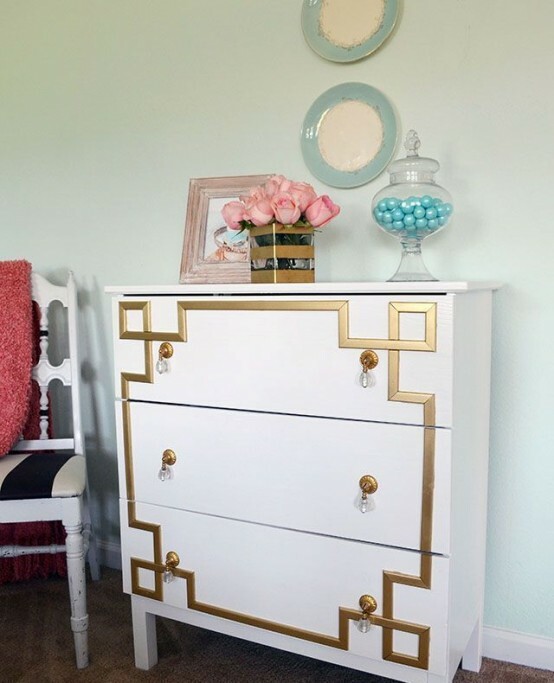 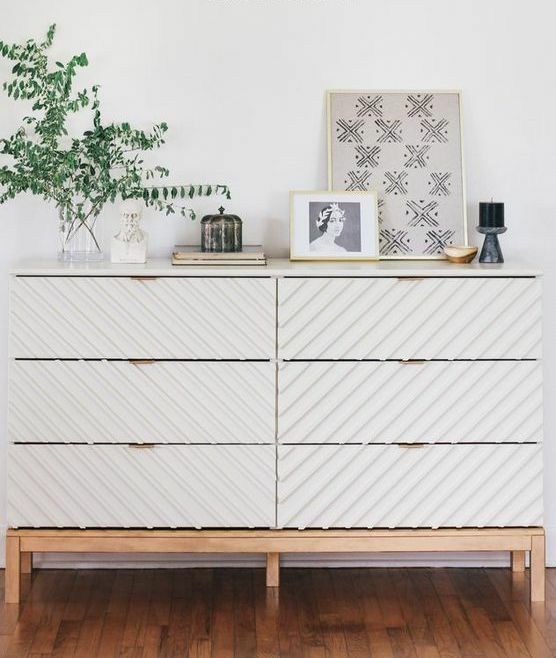 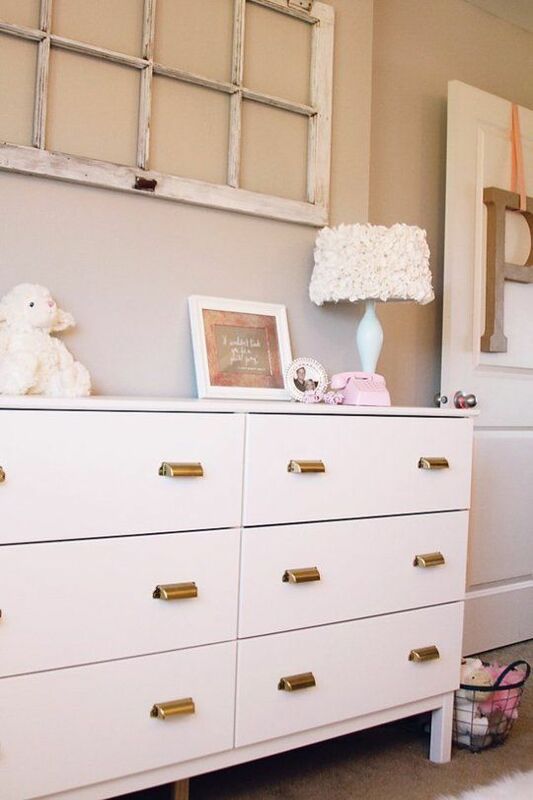 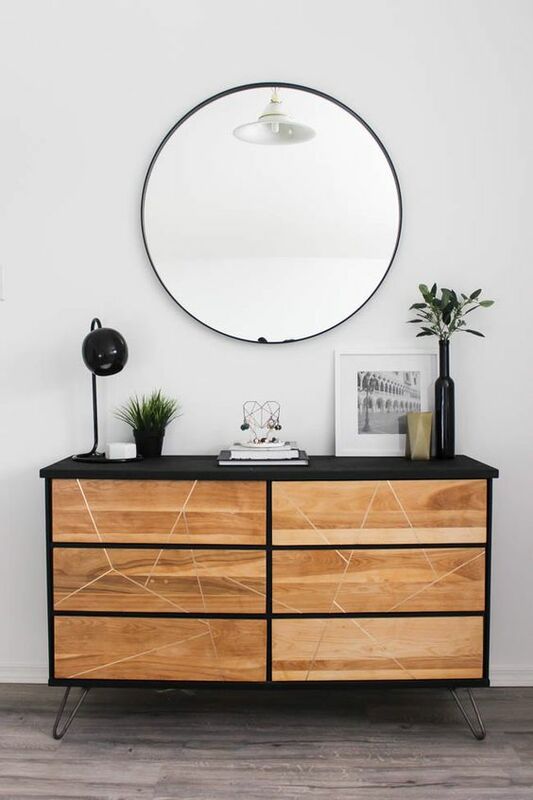 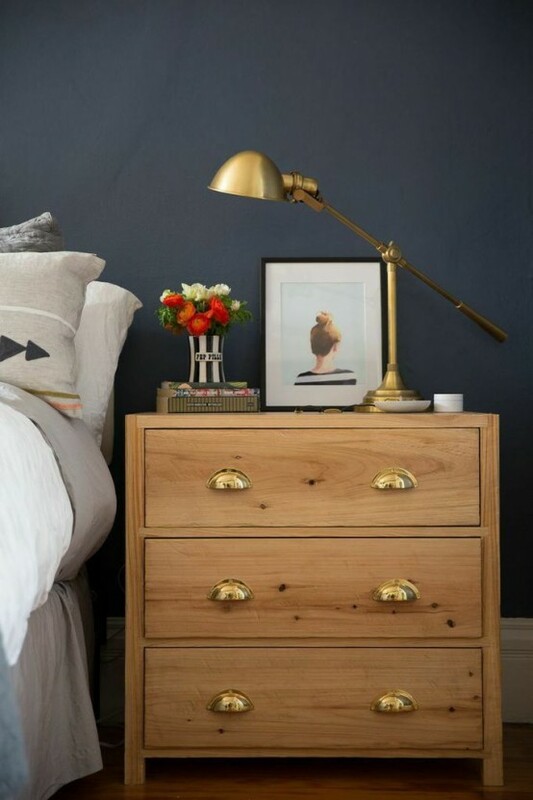 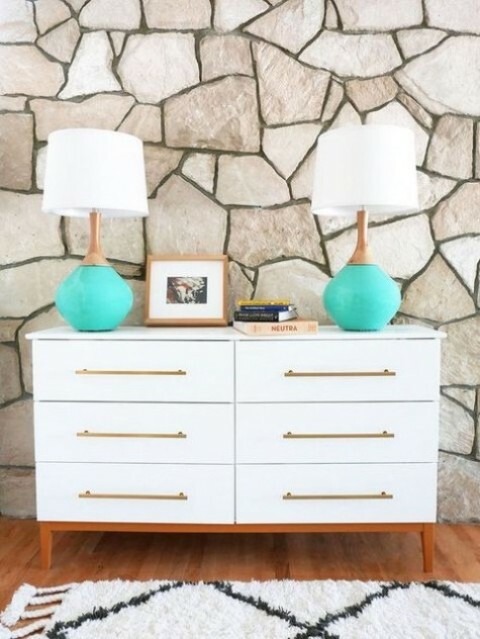 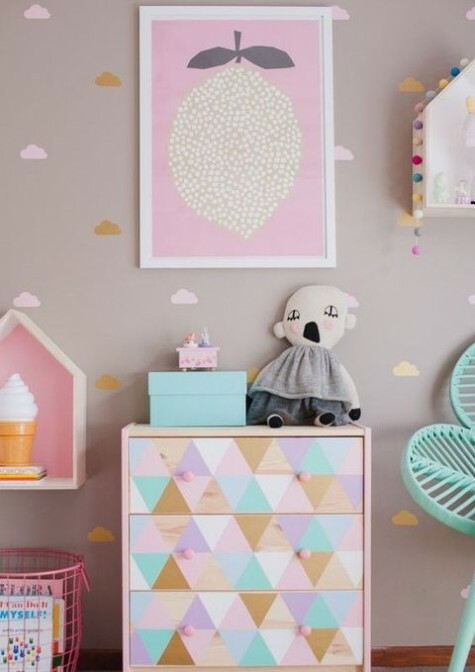 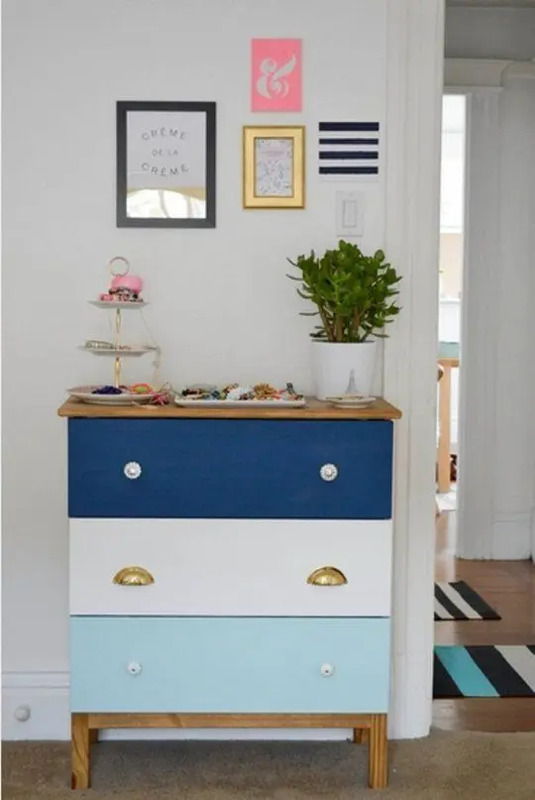 You can decorate your dresser with inlays, trim, stickers, wallpaper and even bright fabric and highlight the new look with pretty handles, knobs or pulls that you consider proper ones. 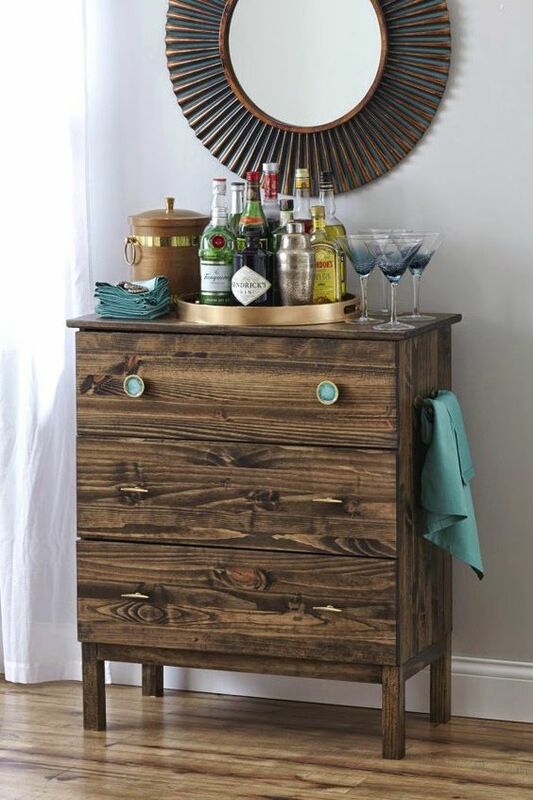 If you need a mobile piece, put your Tarva on casters – this is a great idea for a home bar. 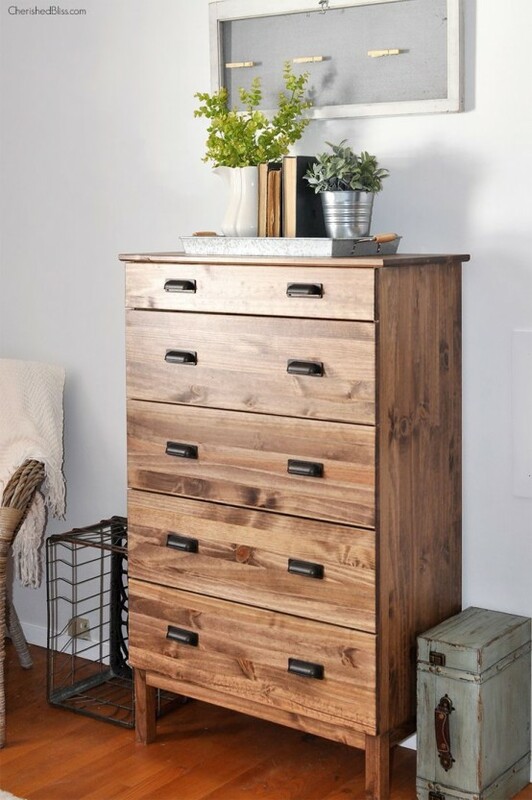 Staining is a timeless idea as wood is always in trend, and as Tarva dressers are already light-stained, you can go for richer and darker shades of stain. 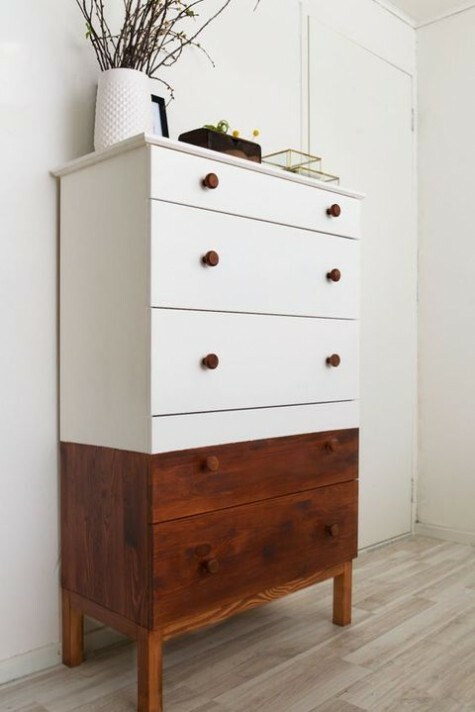 Combine staining with various paints: white, black, brown, pink, blue and others to get a brighter and more contrasting item. 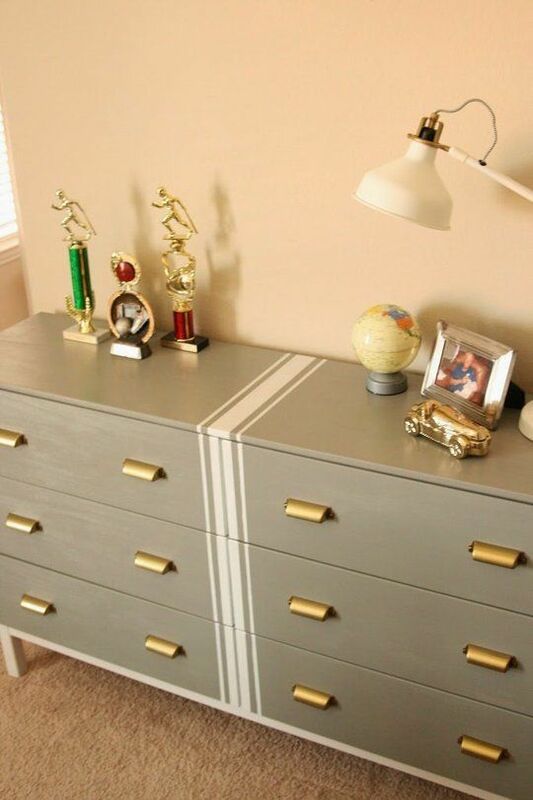 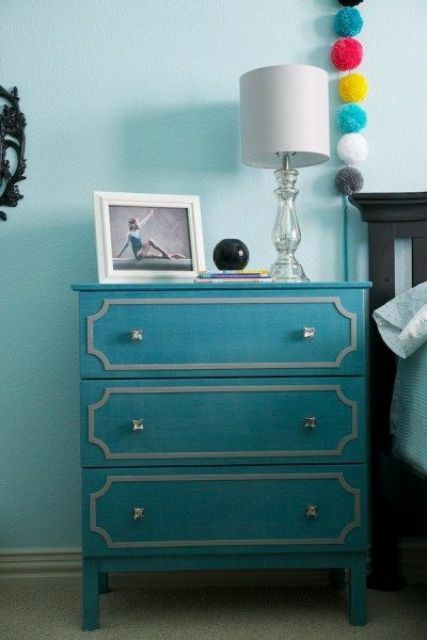 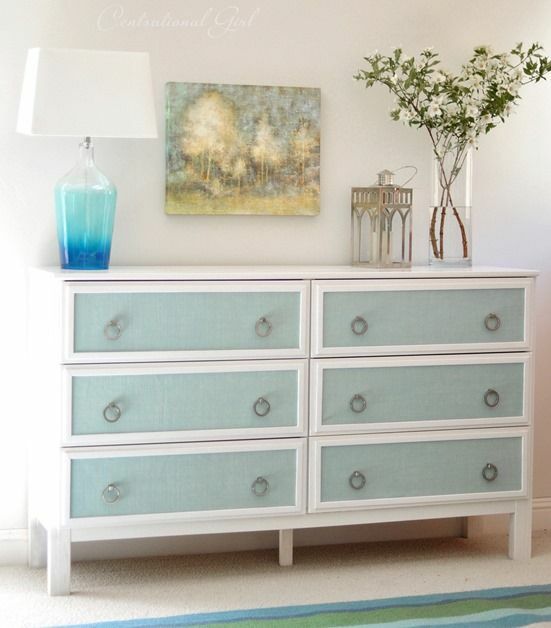 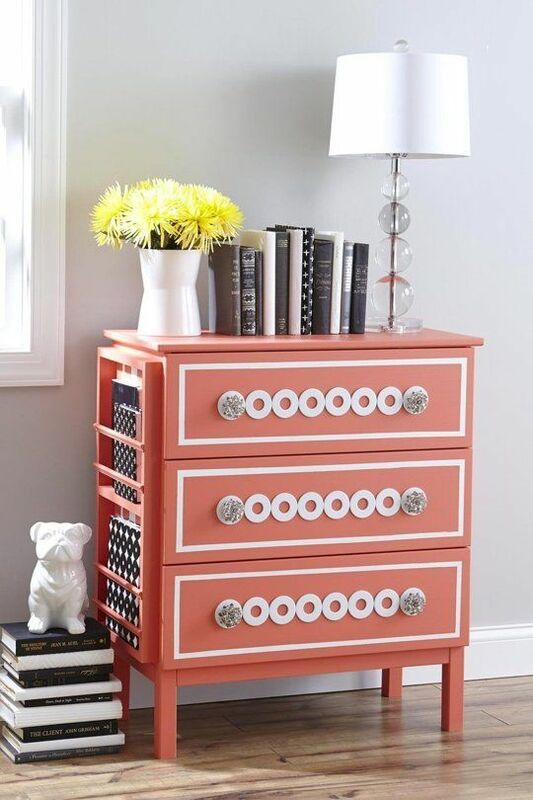 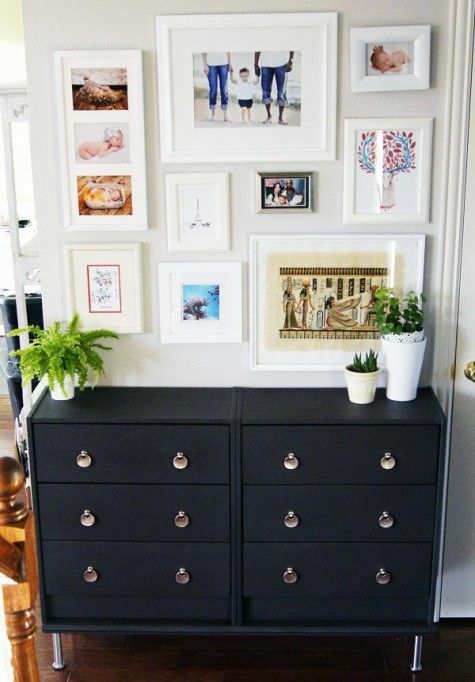 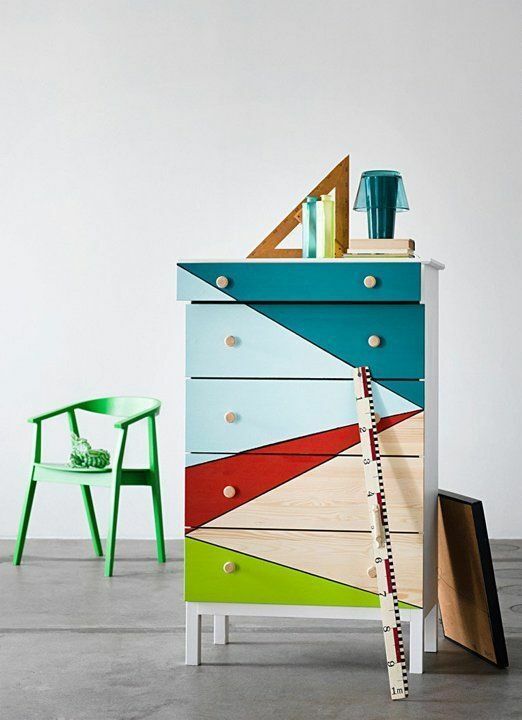 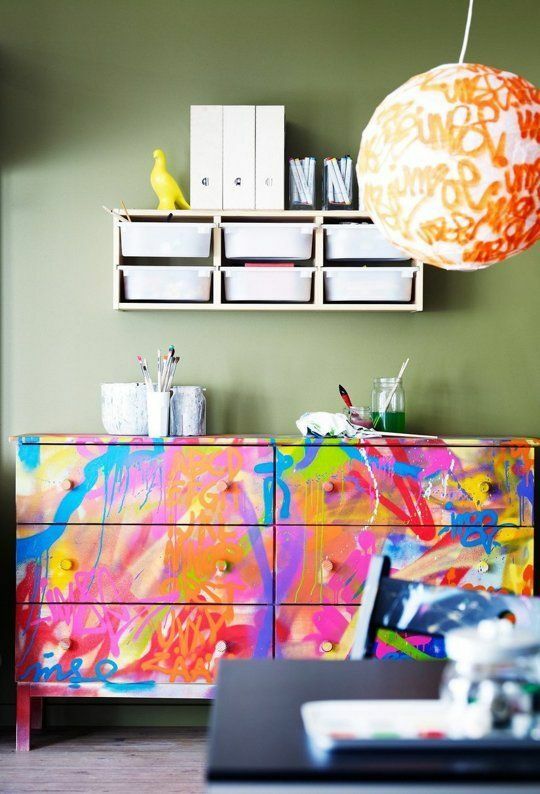 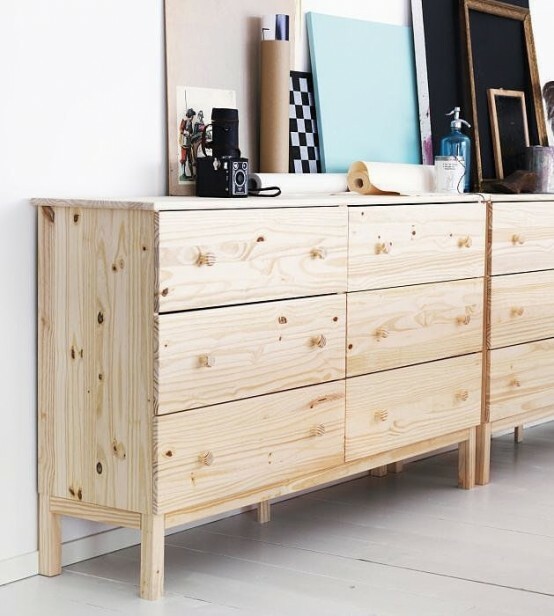 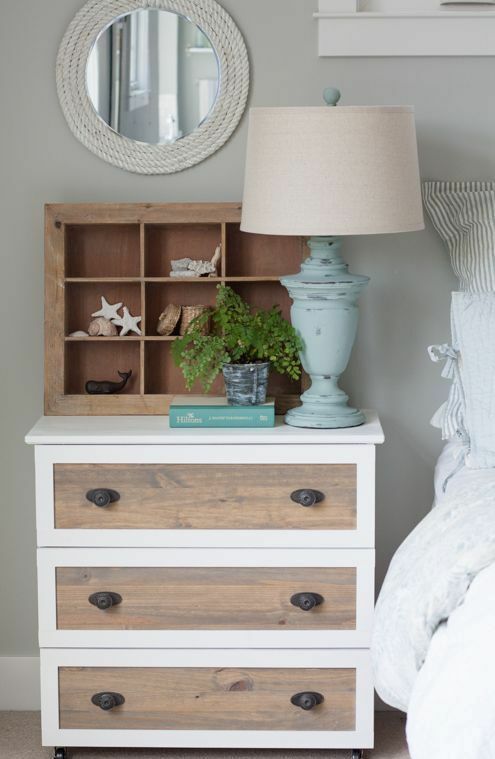 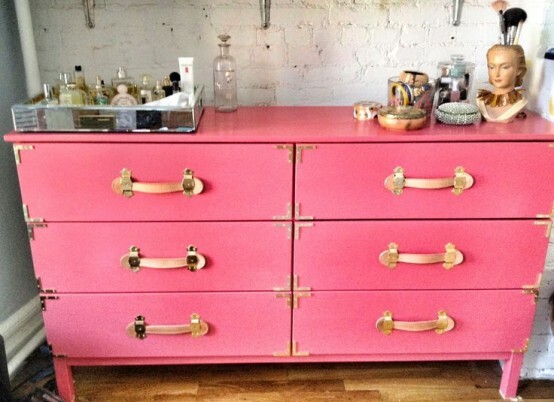 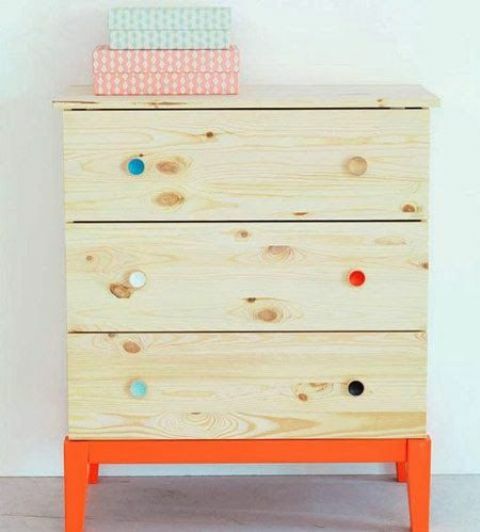 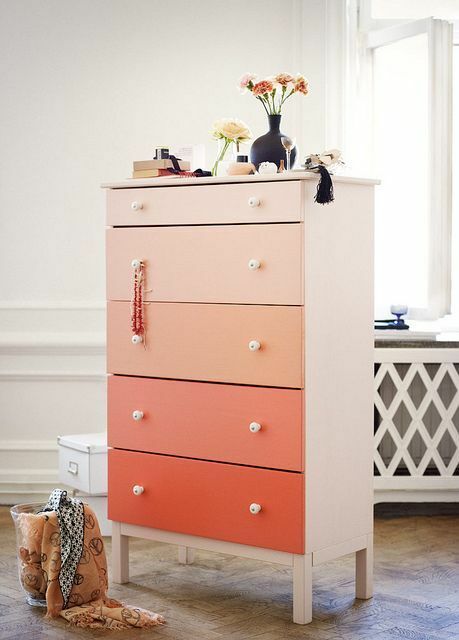 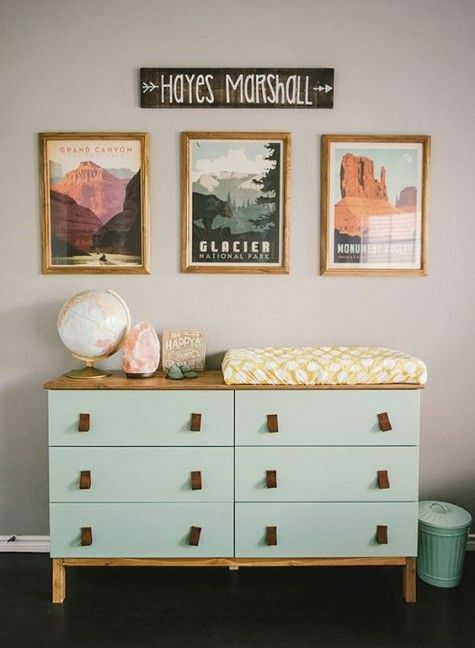 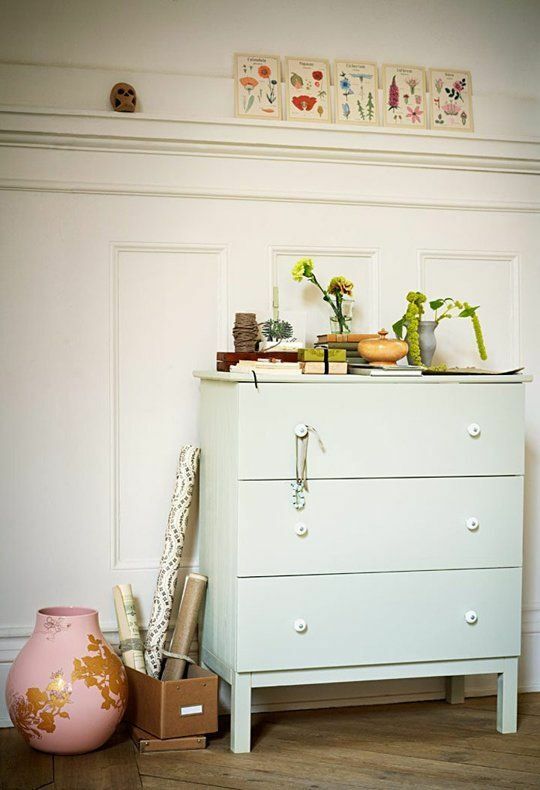 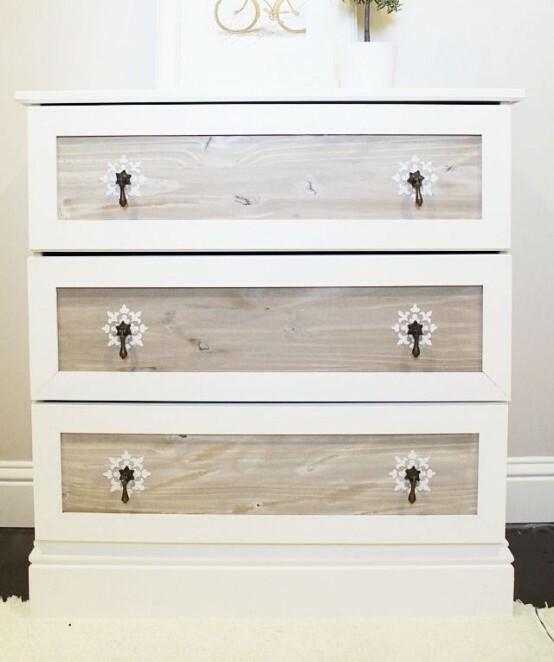 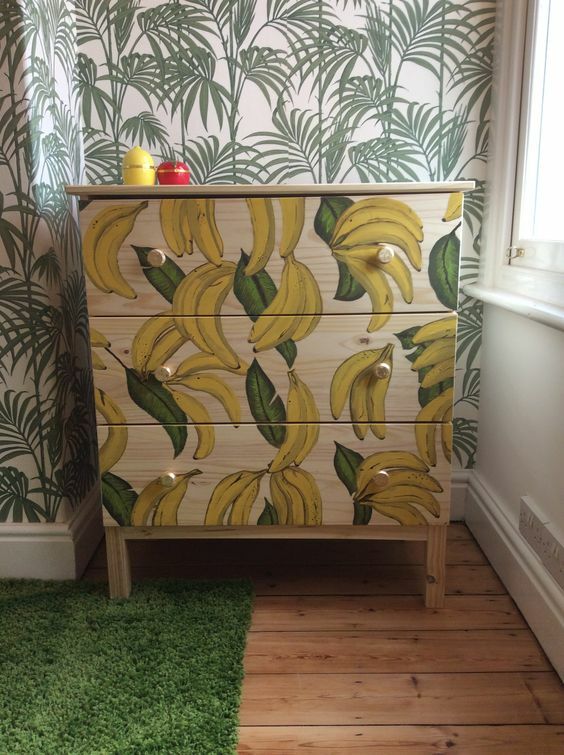 Make more drawers if you need, change handles and knobs, go for catchy legs – hairpin ones are all the rage right now. 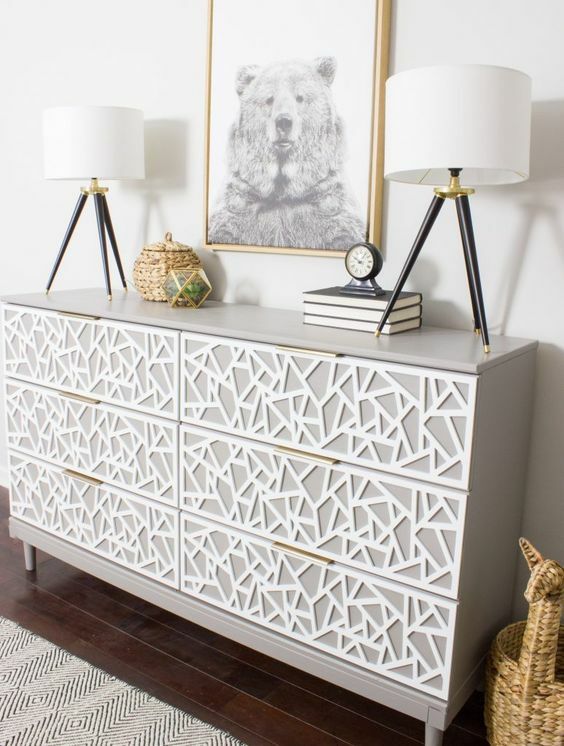 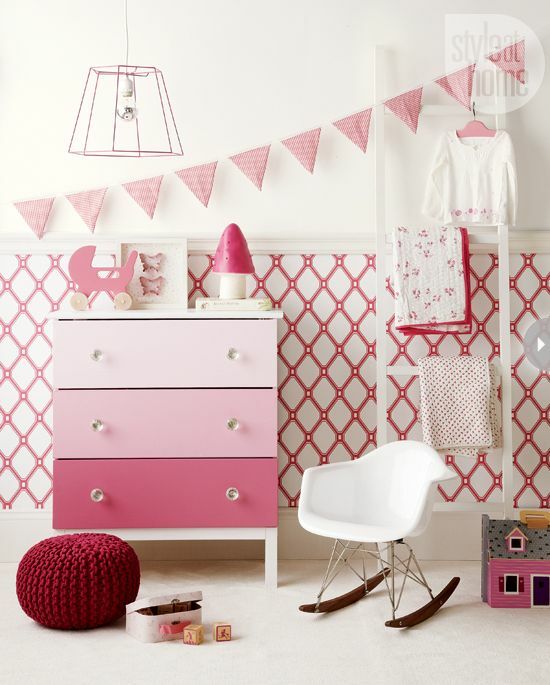 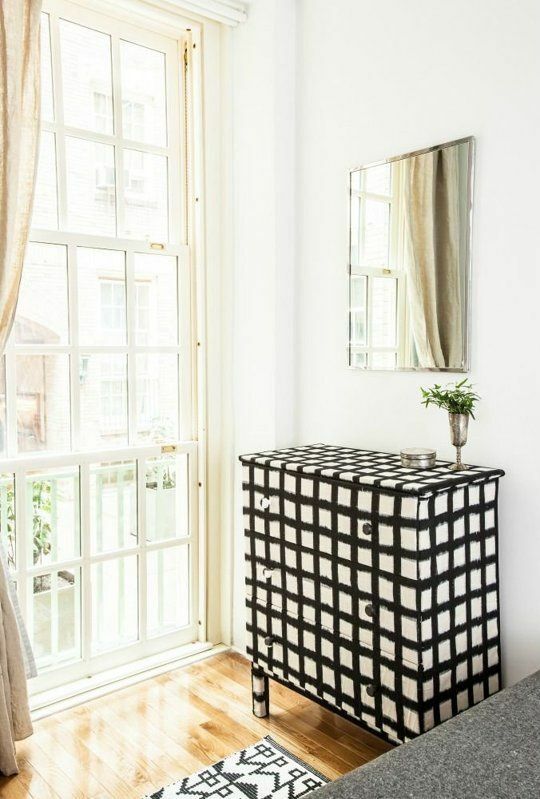 Stenciling, adding casters, geometric patterns and much more – there are so many hacks you can realize! 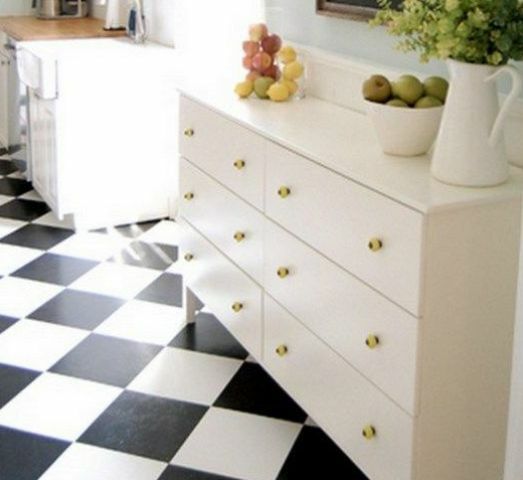 Look at the creative ideas below and go for your own renovation!